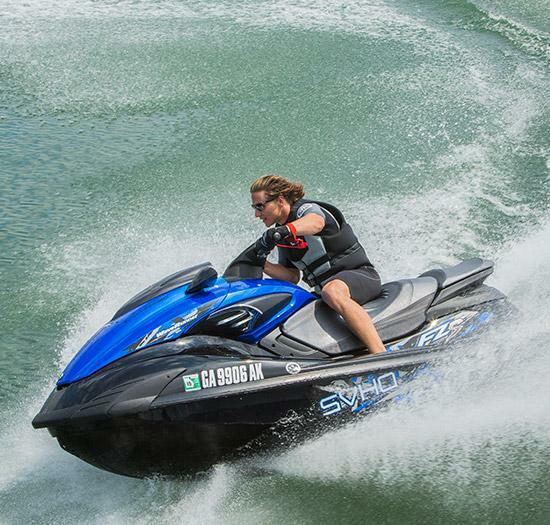 Race-ready performance right out of the box. 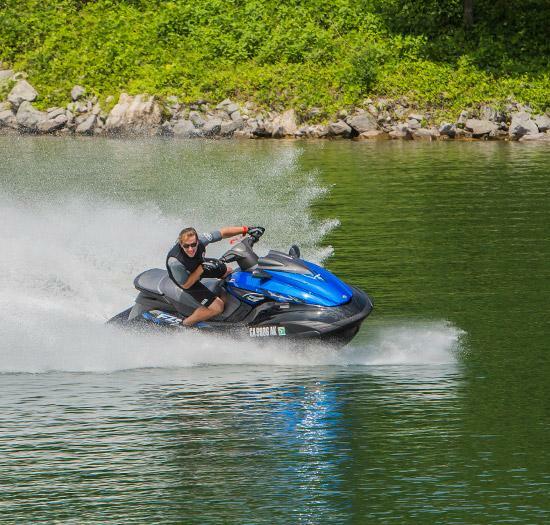 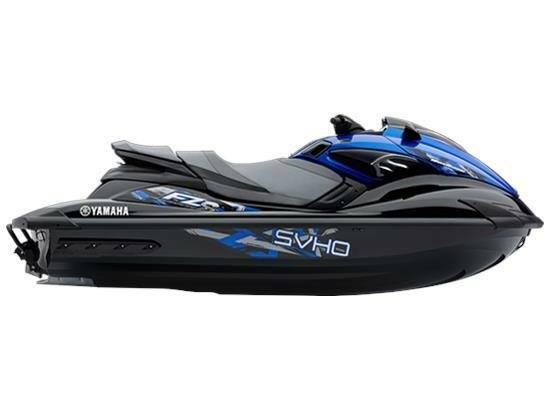 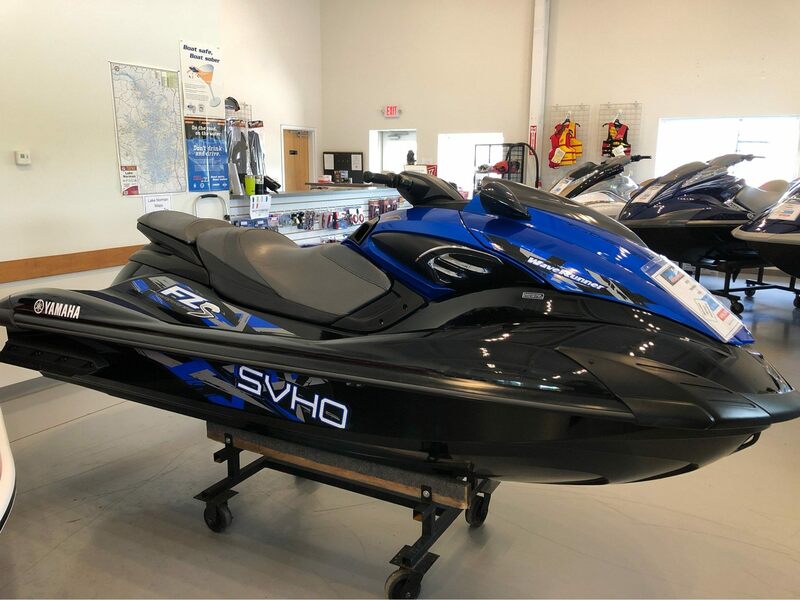 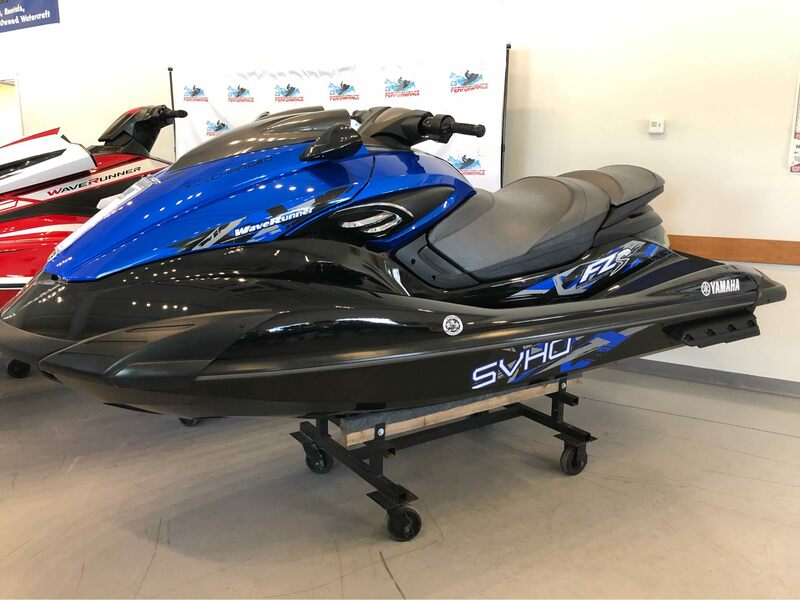 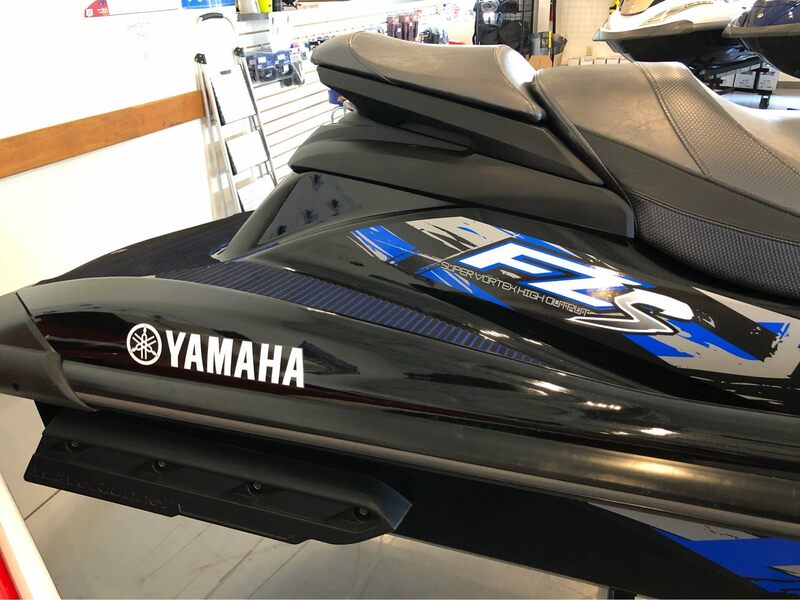 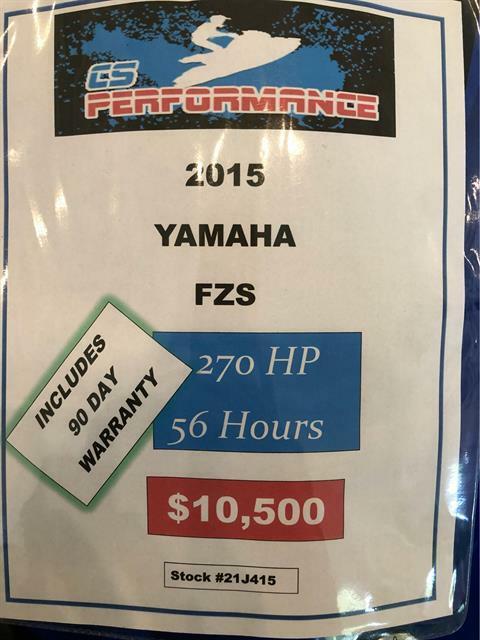 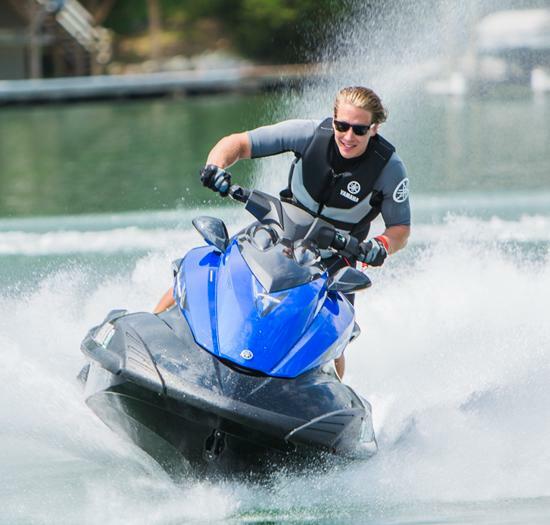 The 1.8 liter supercharged, Super Vortex High Output Yamaha Marine engine boasts a 160mm high-pressure pump for more torque and quicker acceleration. 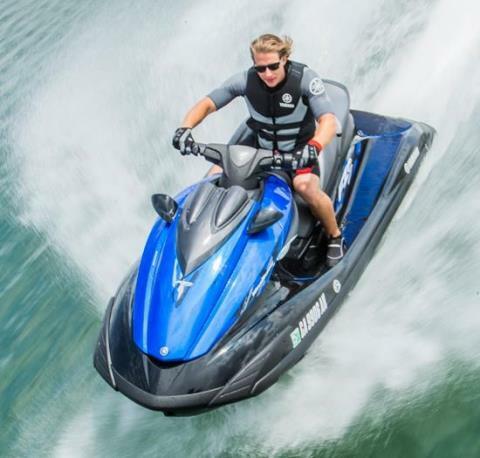 An all-new NanoXcel2 hull and deck shaves 35 pounds off the total weight for quicker acceleration and livelier handling. Performance upgrades include a water dipped carbon fiber visor, aggressive graphics, Quick Shift Trim System and telescopic steering.